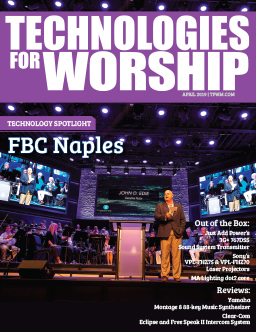 Enter VIP Code TFWM15 during registration where prompted, when entering your contact information. You must click apply after entering the code. 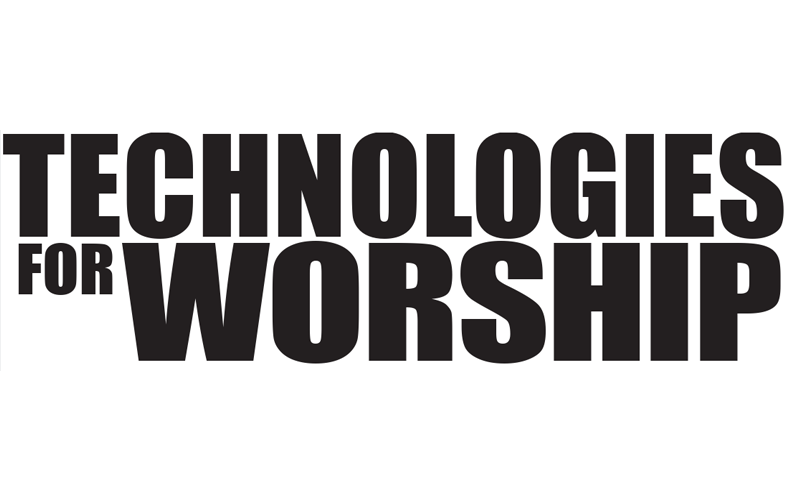 Technologies for Worship Magazine, in partnership with Church Tech Leaders and Infocomm, will also be offering Education Seminars. For a complete list of seminars click here. 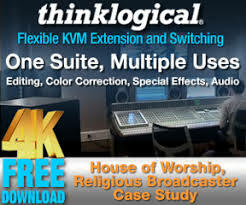 Visit for free hands-on seminars, live worship bands and new technology from DPA, Digitial Projection (DPI), Kramer, LAWO, RapcoHorizon, Renkus-Heinz, and Skylark Audio.